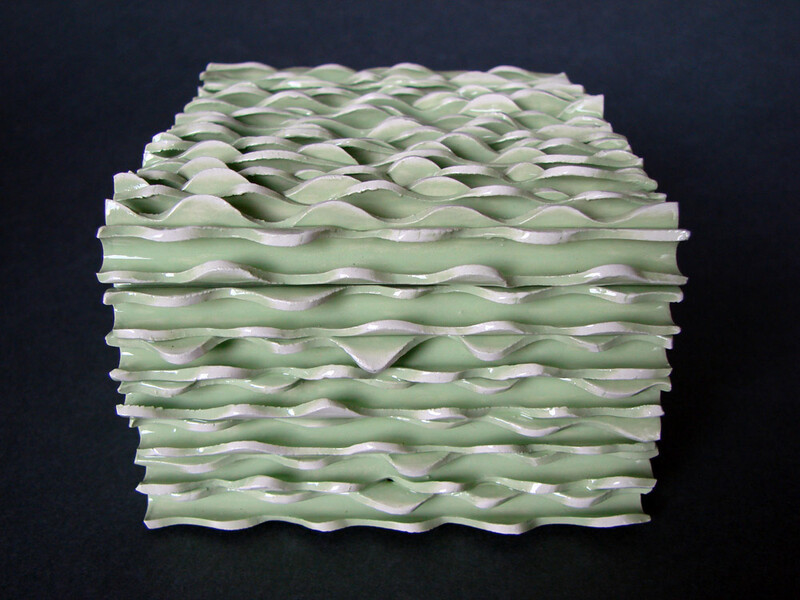 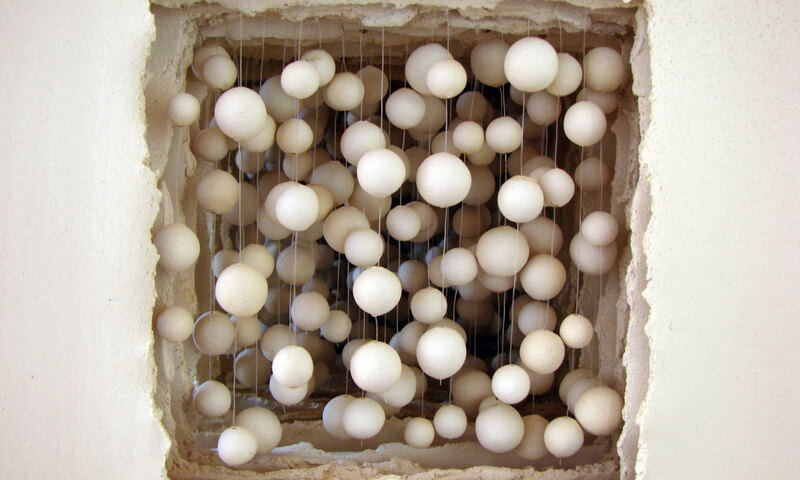 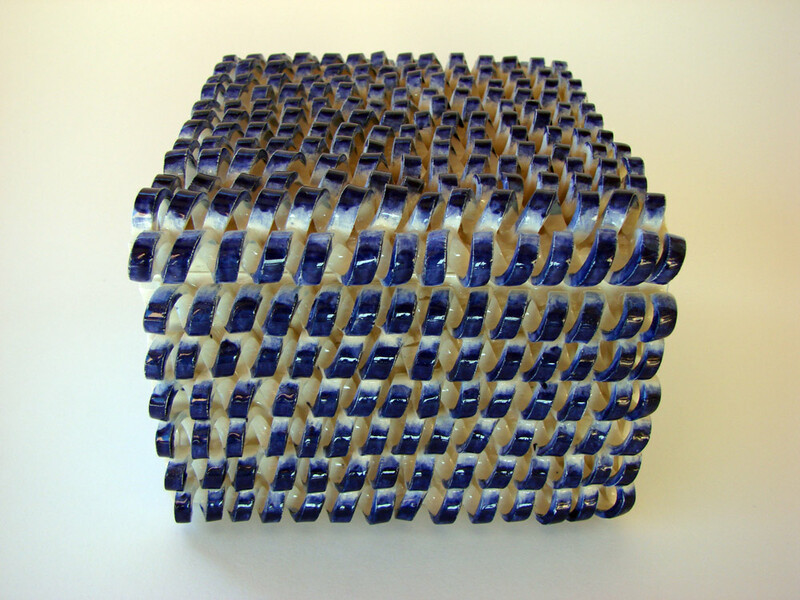 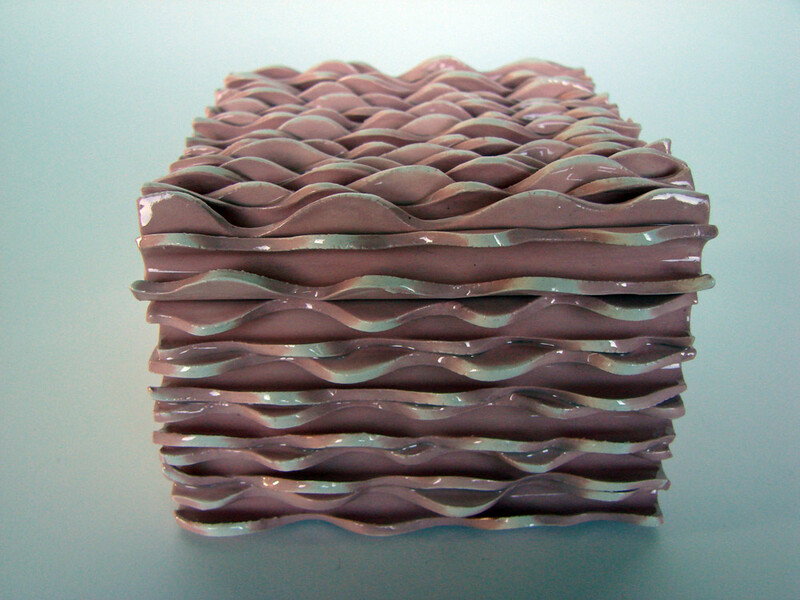 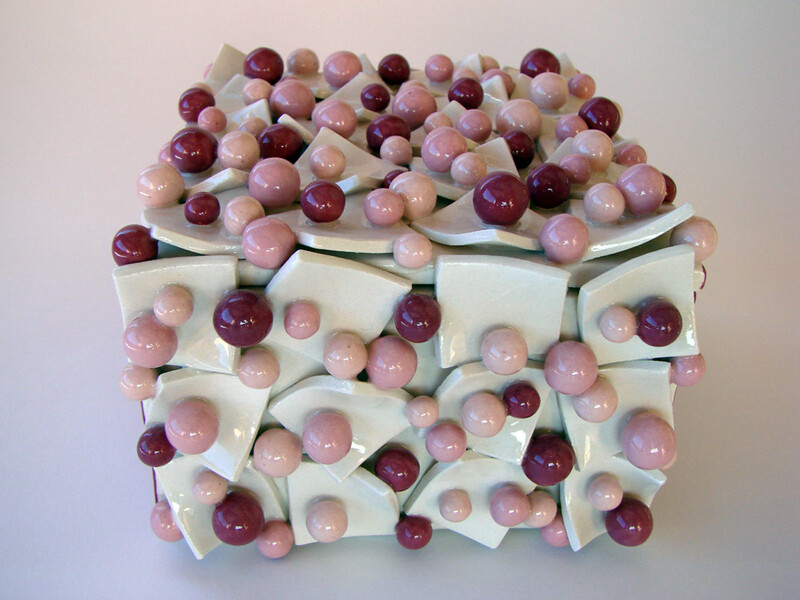 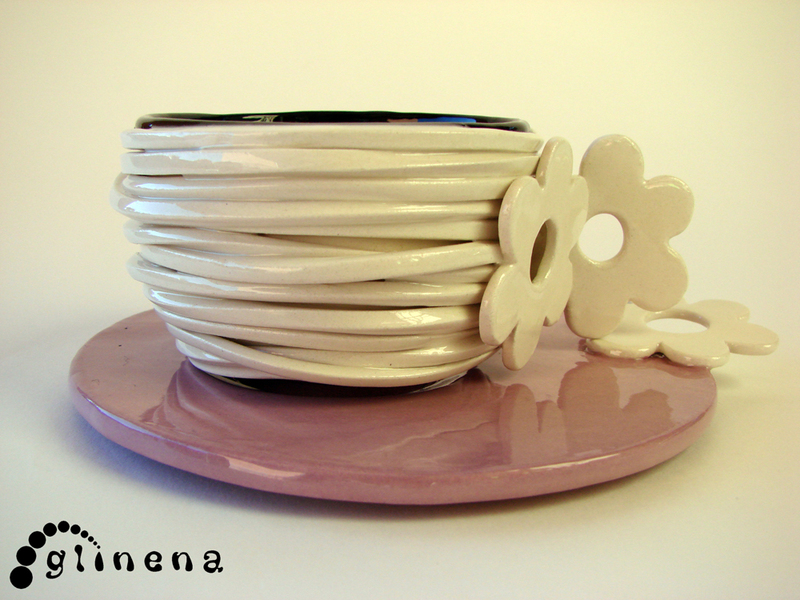 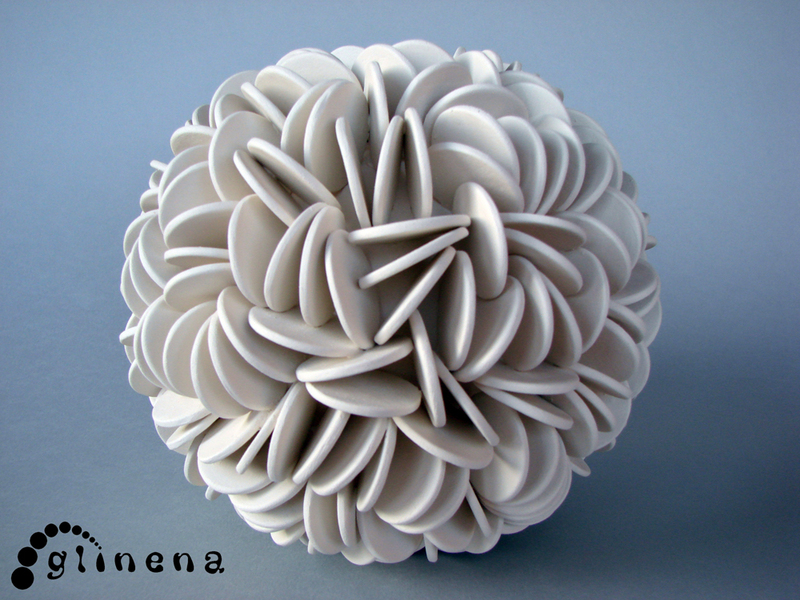 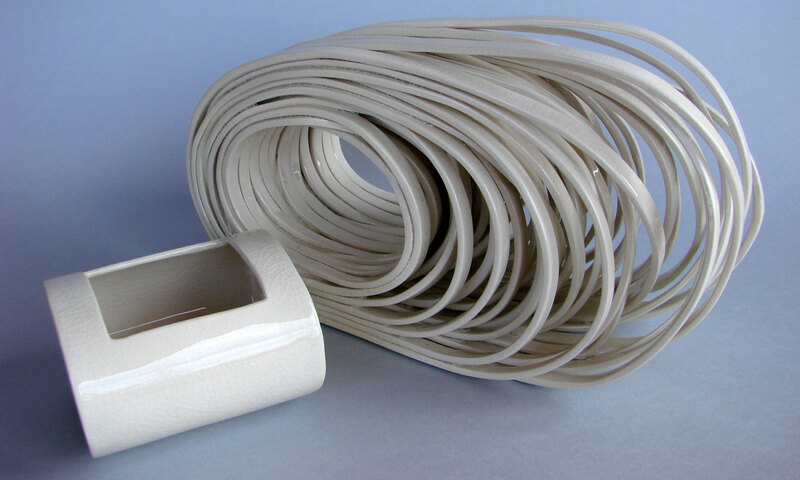 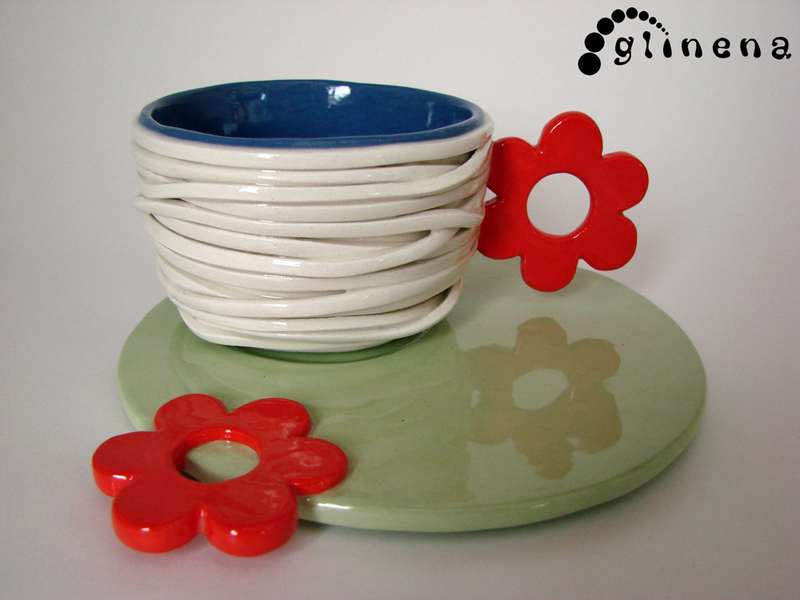 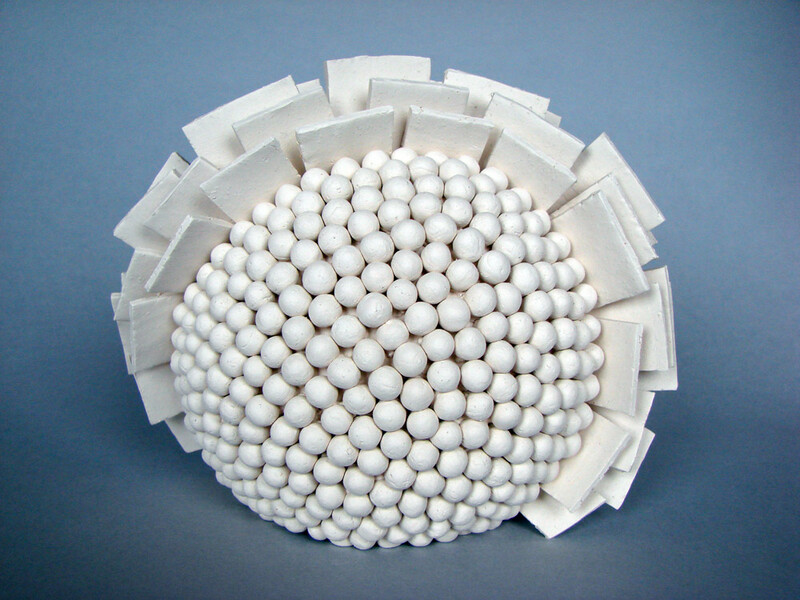 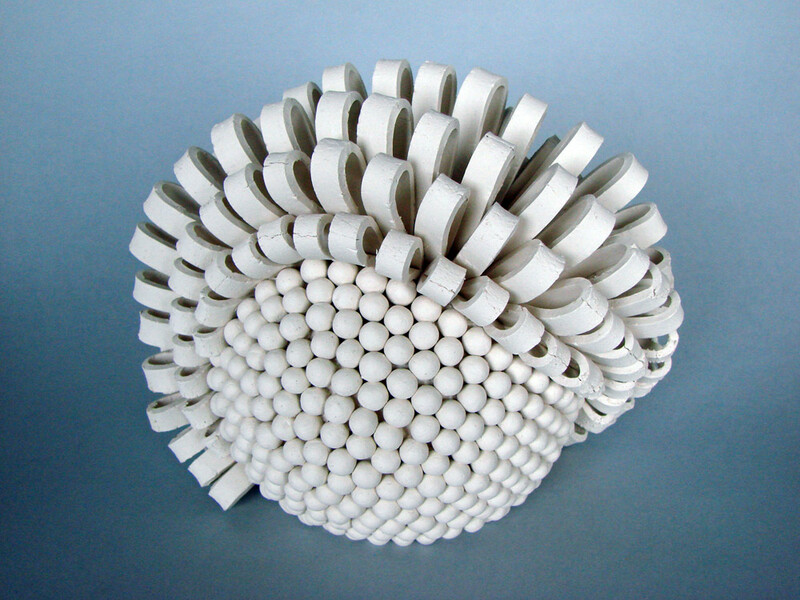 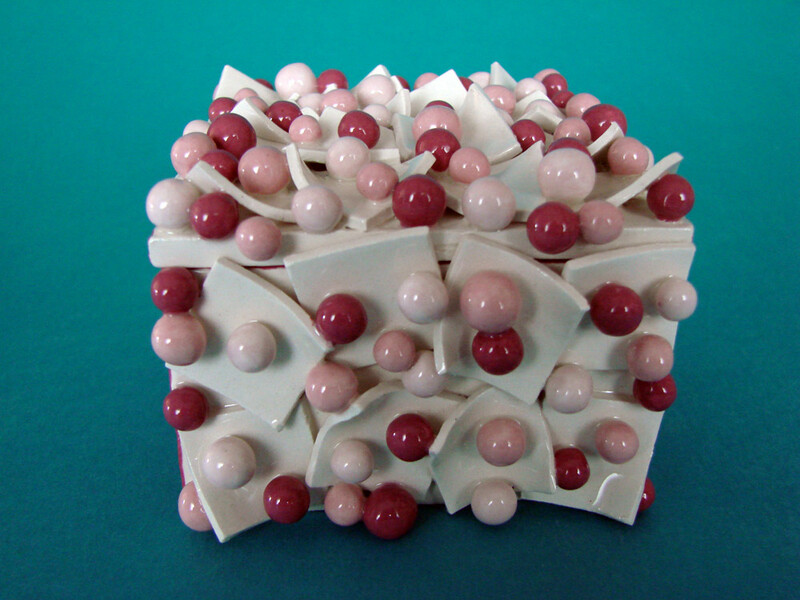 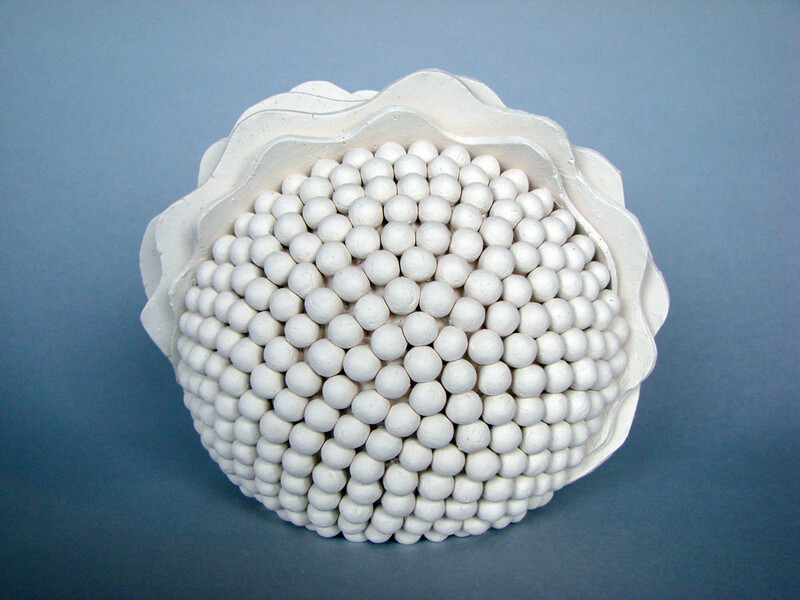 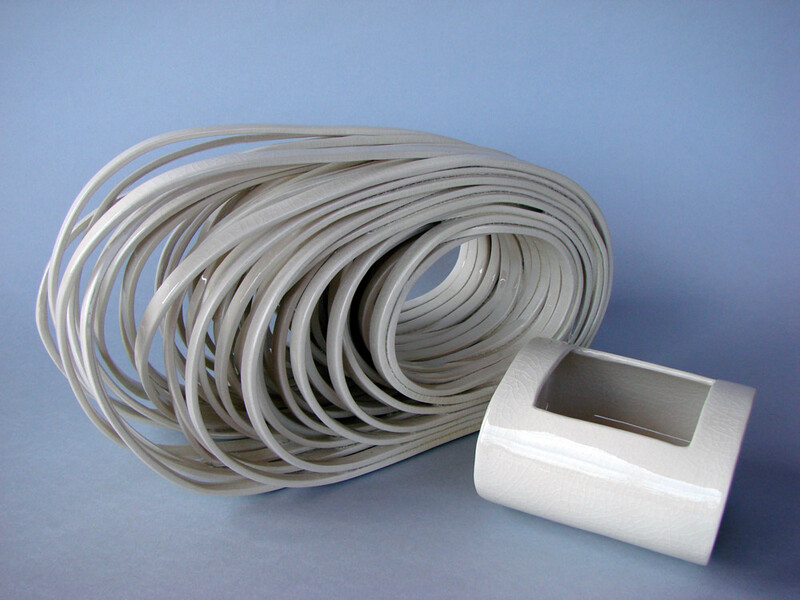 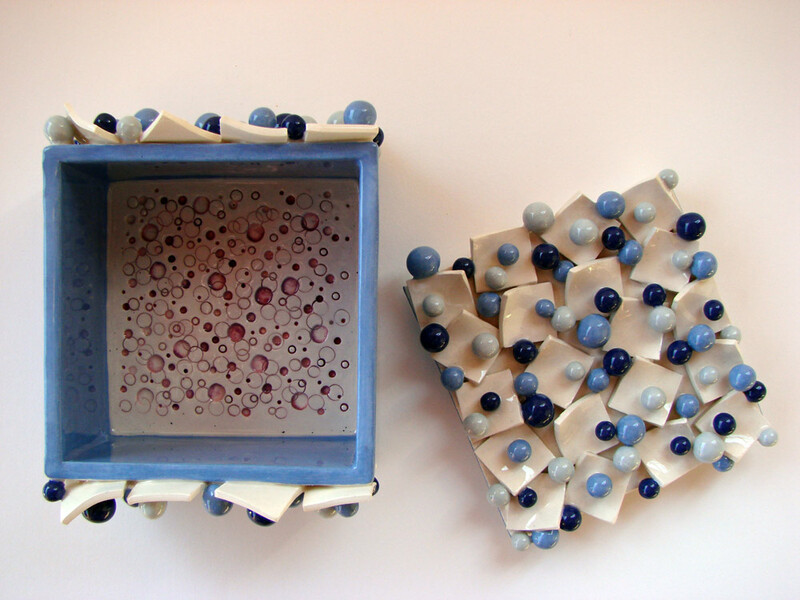 The exhibition CERAMICA MULTIPLEX 2012 is the main event of the IV International Festival of Postmodern Ceramics. 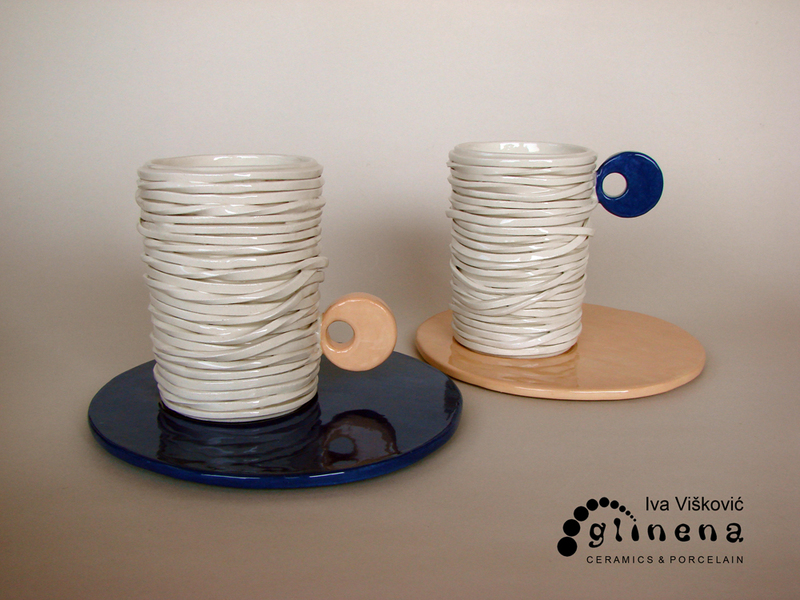 The exhibition opening will be 25th August at 12 h in Herzer Palace in Varaždin City Museum, the exhibition will be open till October, 31st 2012. 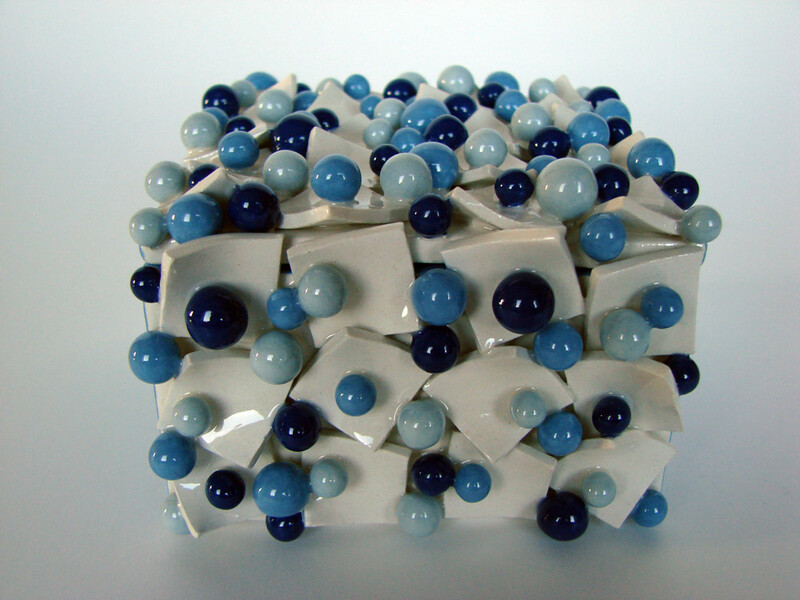 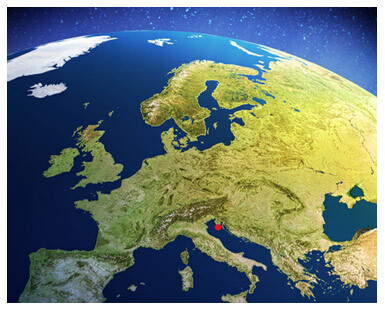 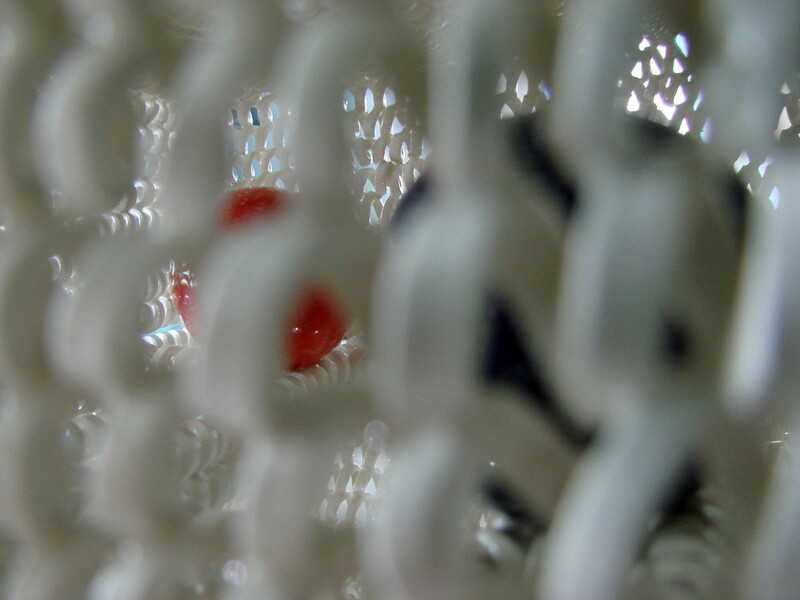 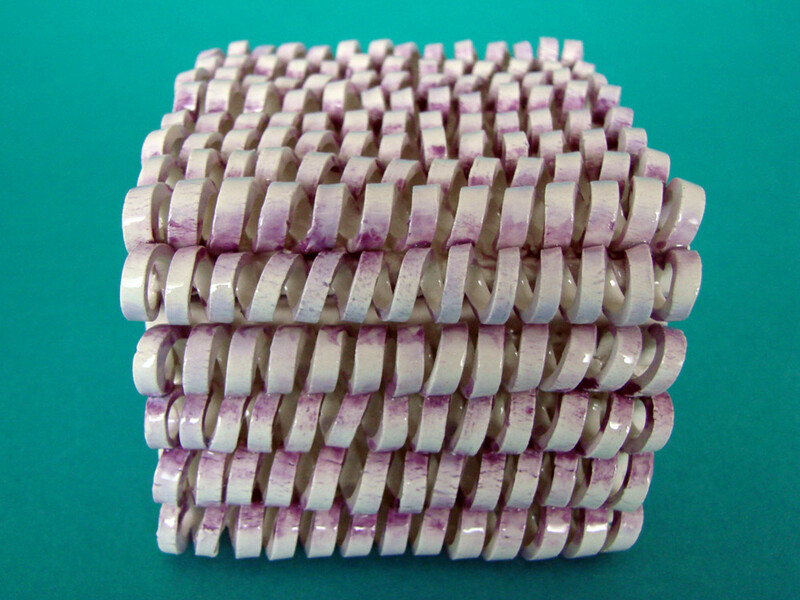 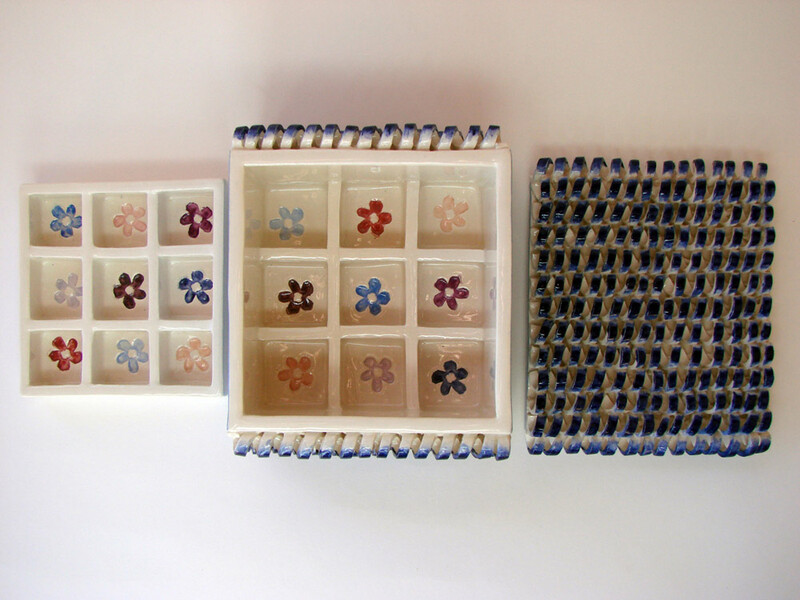 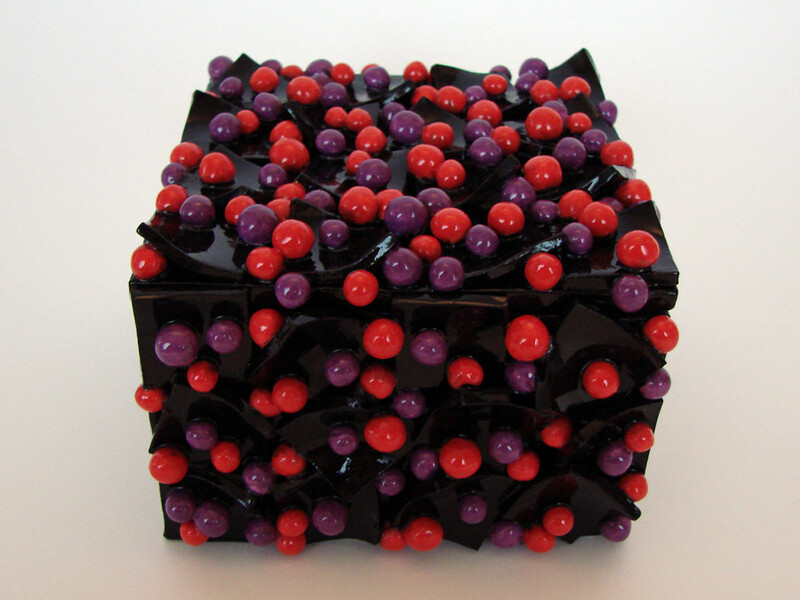 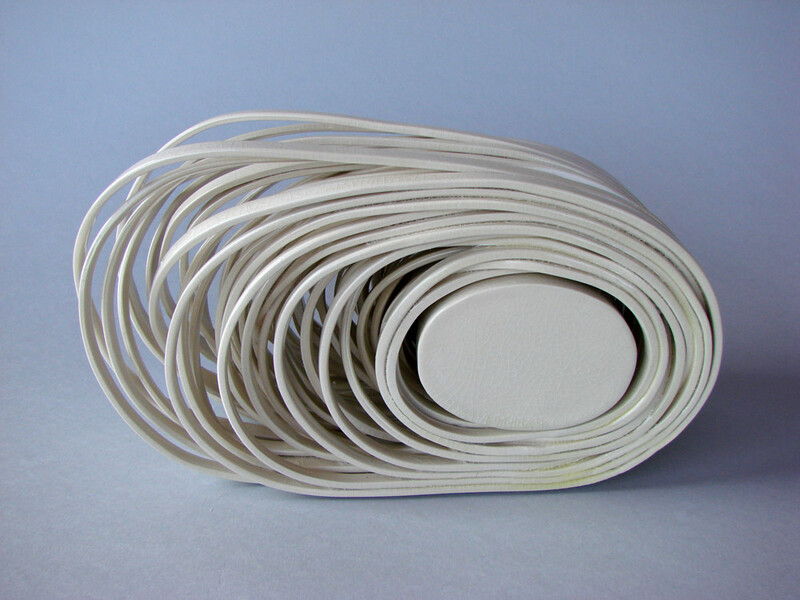 From 16 November 2012. to 6 January 2013. the same works will be exhibited in KulturZentrum Kapfenberg, Austria. 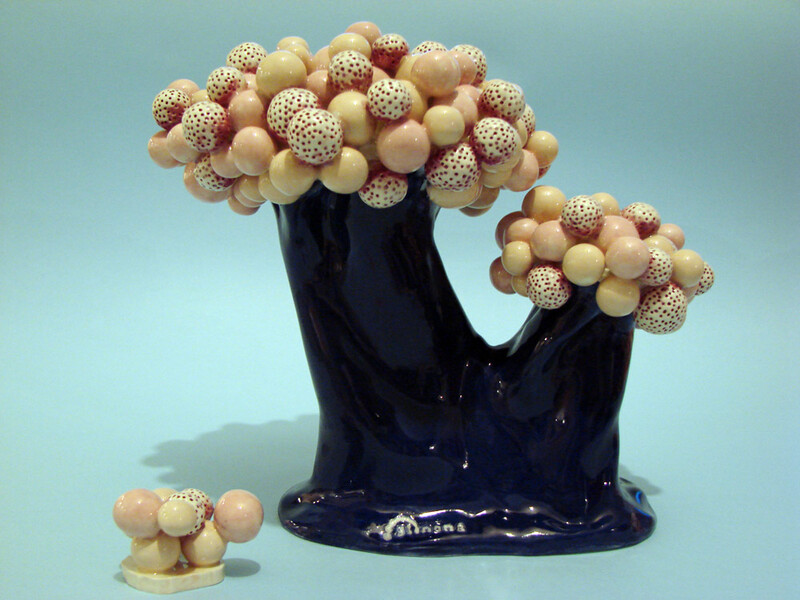 Iva Višković, born in 1977 in Pula, Croatia. 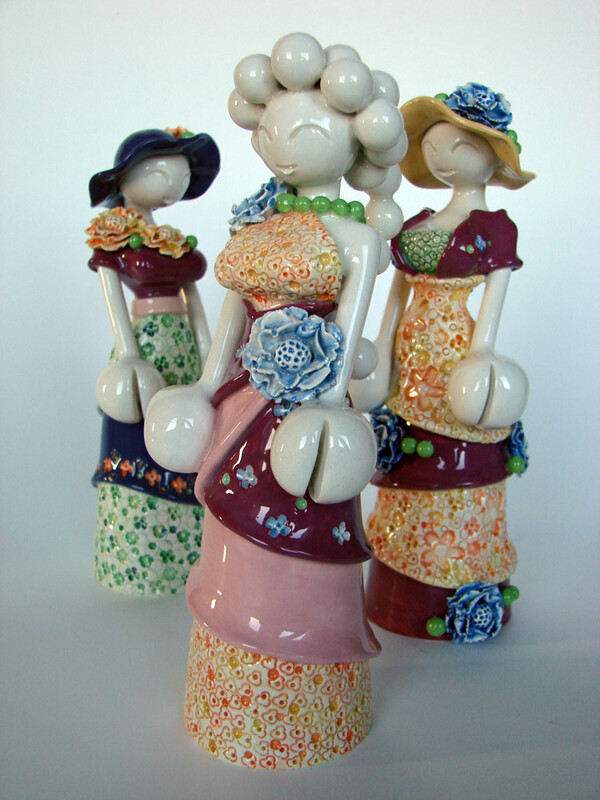 She studied art ceramics at College of Rijeka under Prof. Boris Roce in the year of 2008/2009. 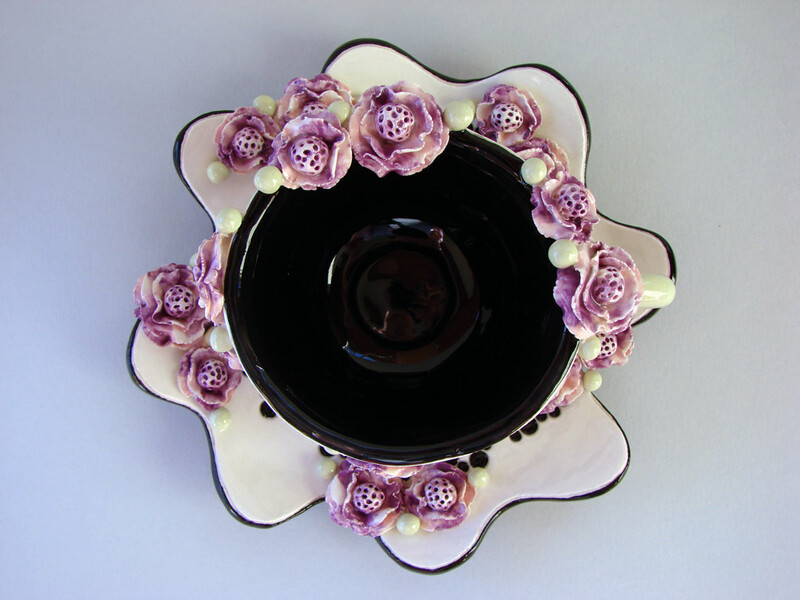 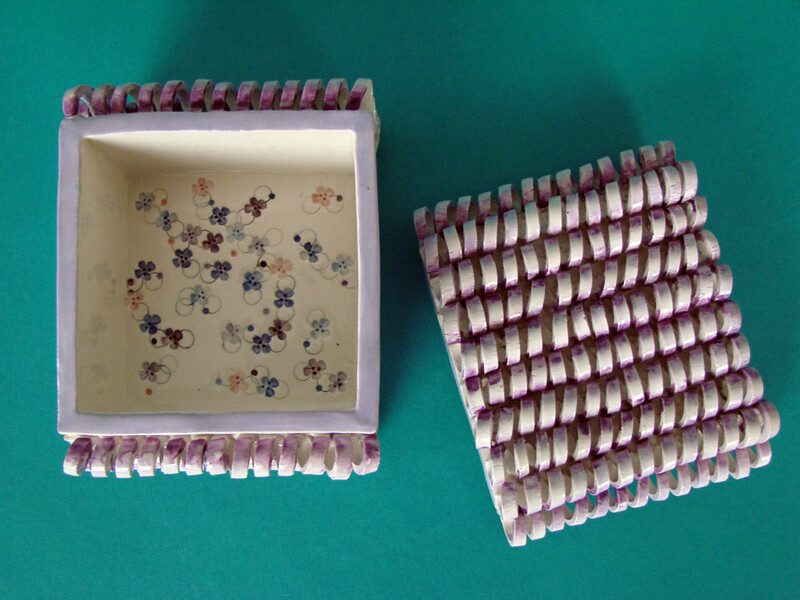 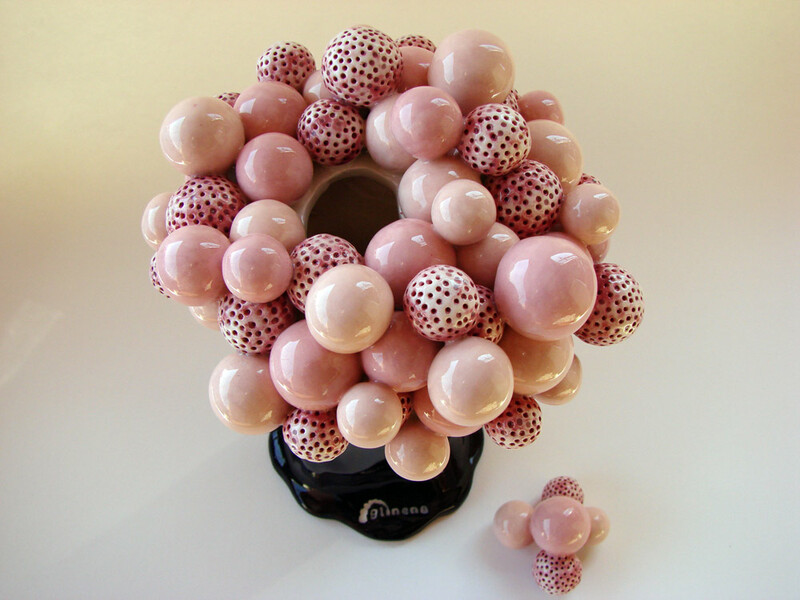 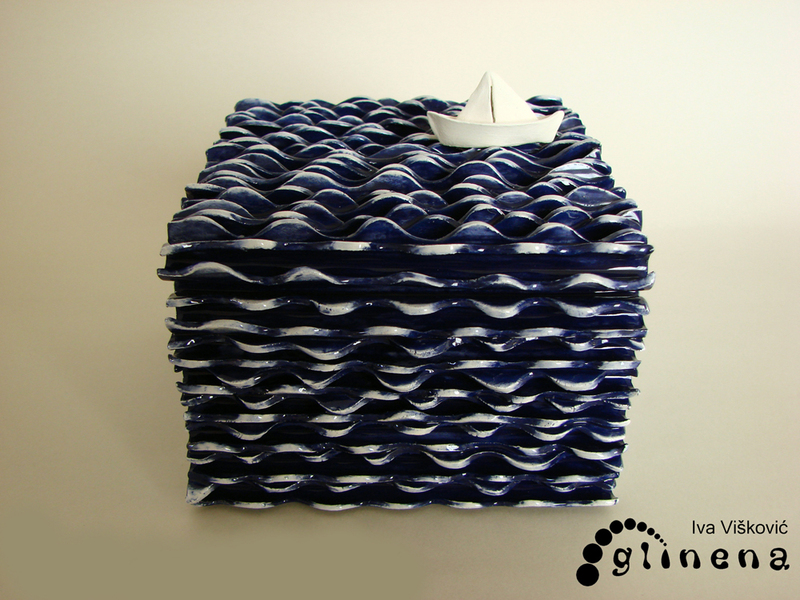 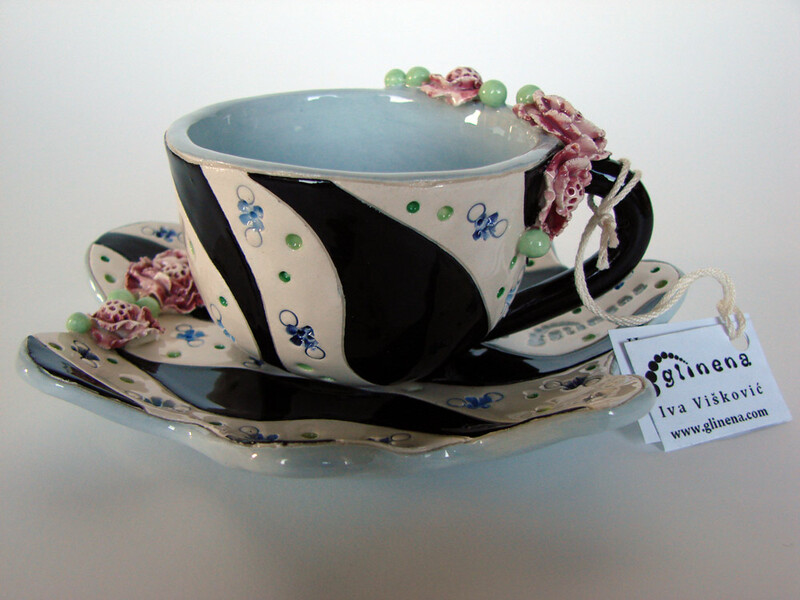 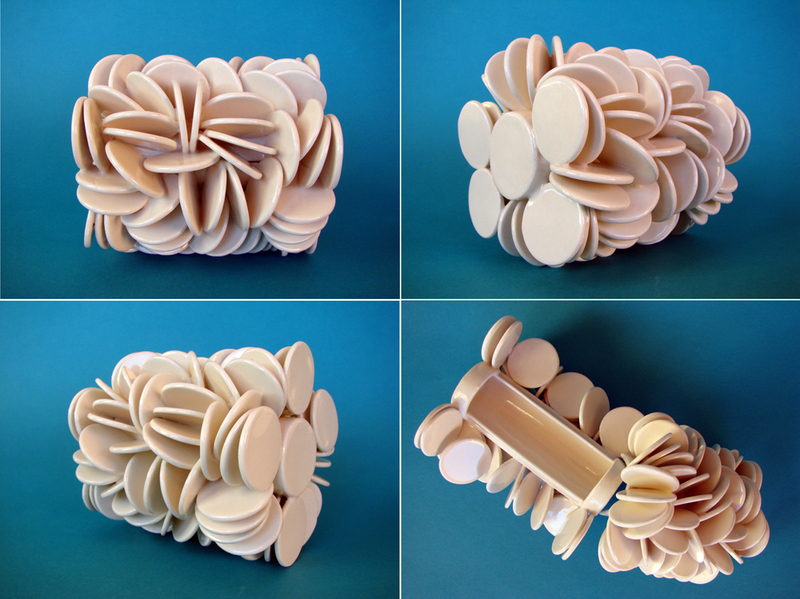 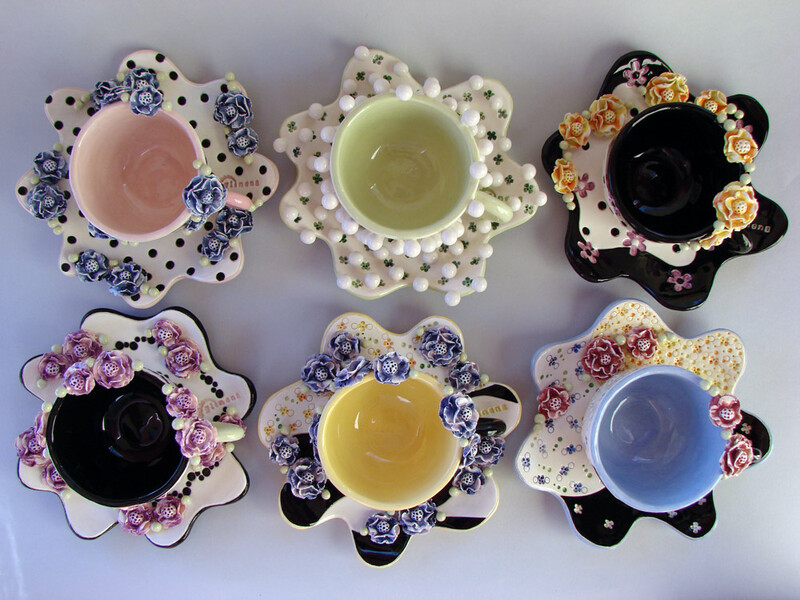 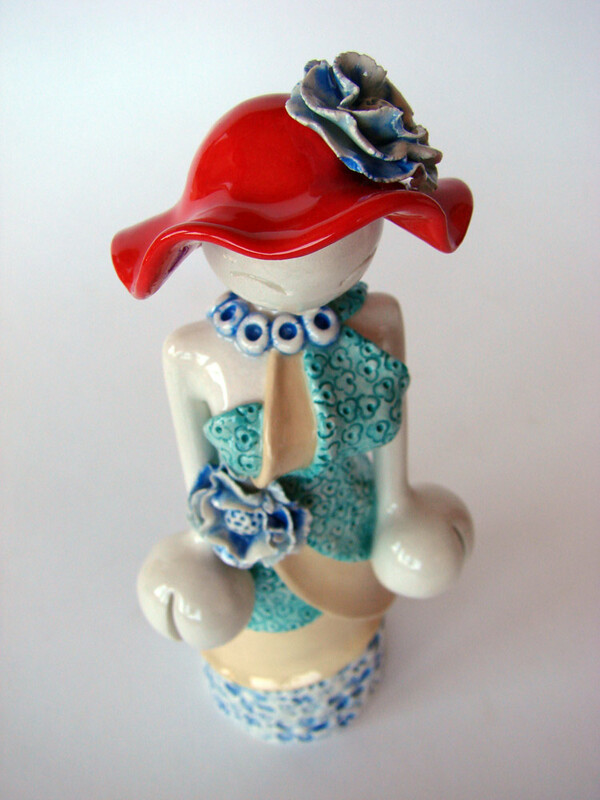 From that time she is professional involved in design of art ceramics as freelance artist. 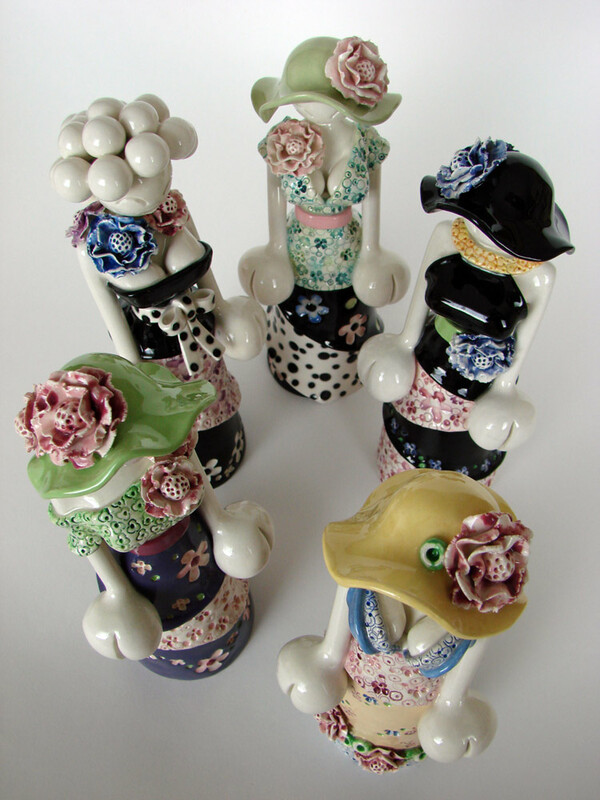 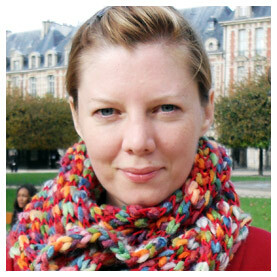 She has been exhibiting her works on many exhibitions internationally at home and abroad. 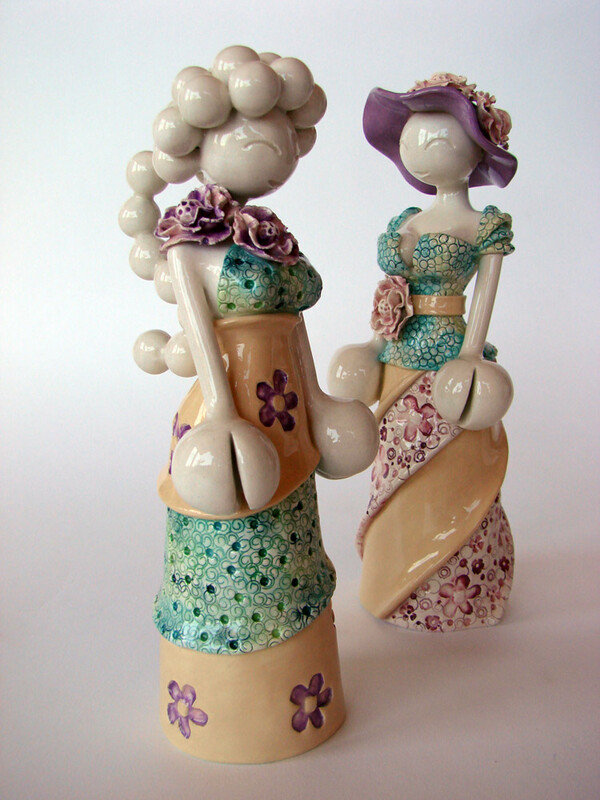 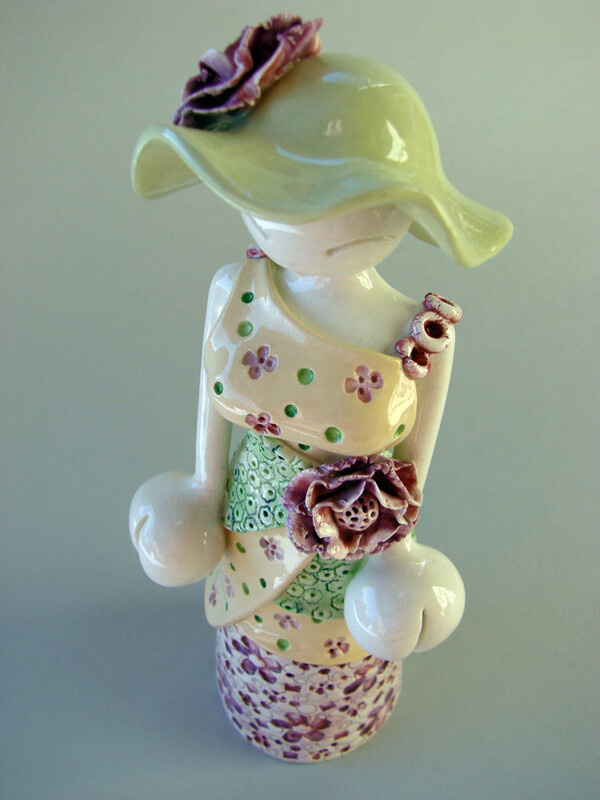 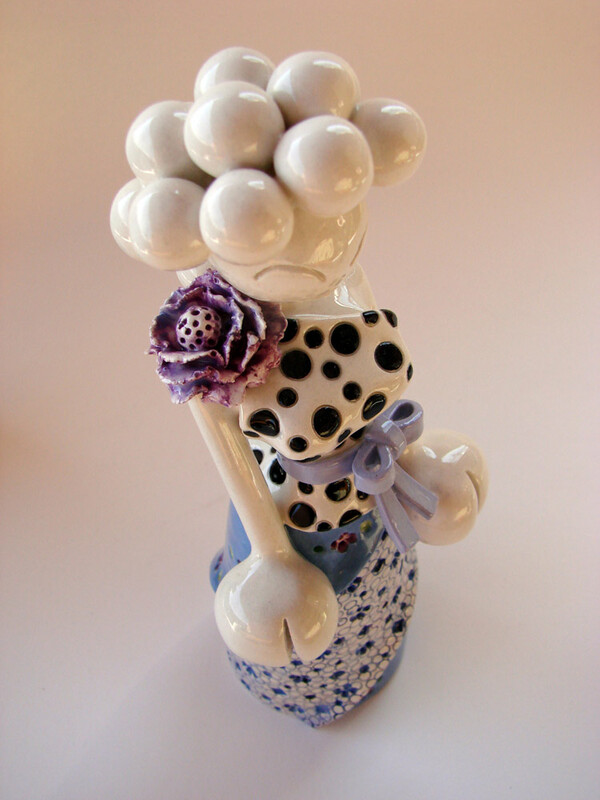 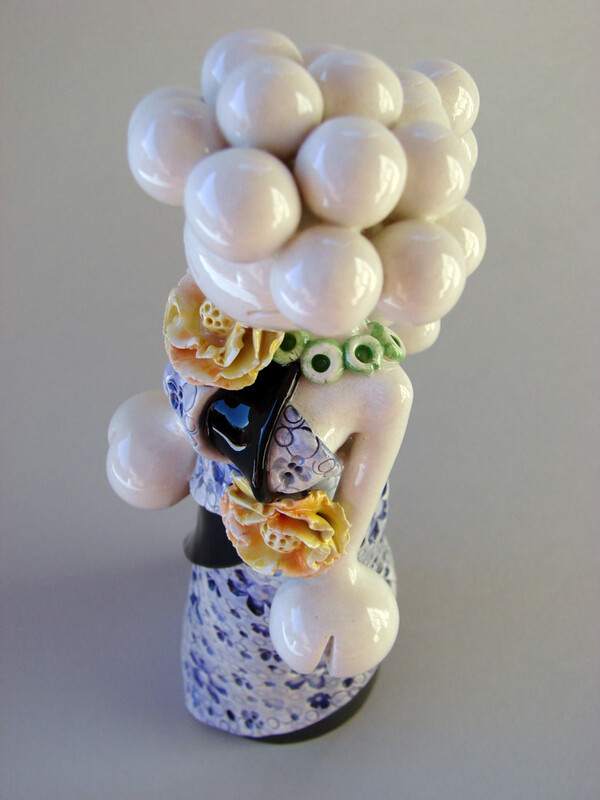 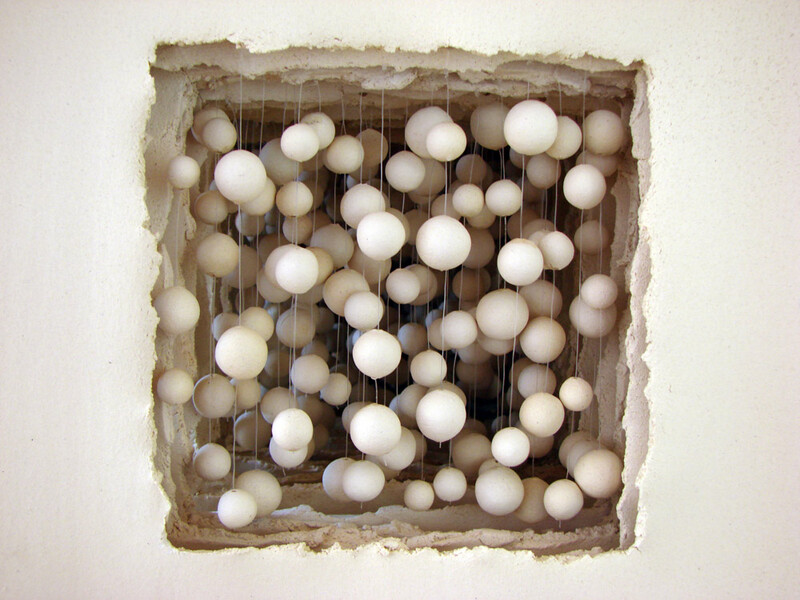 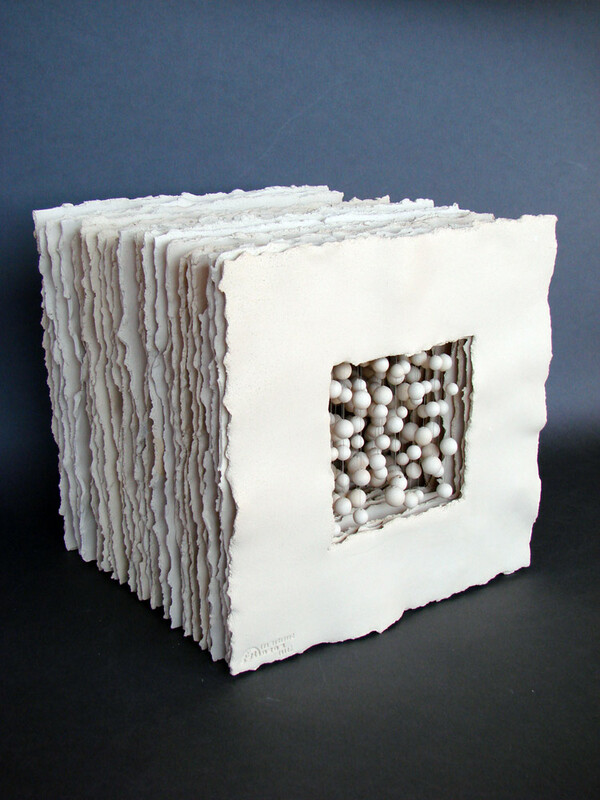 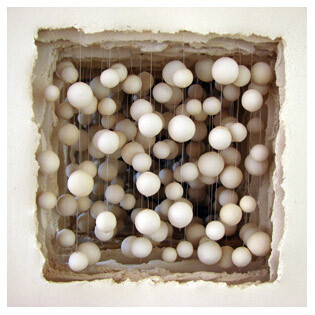 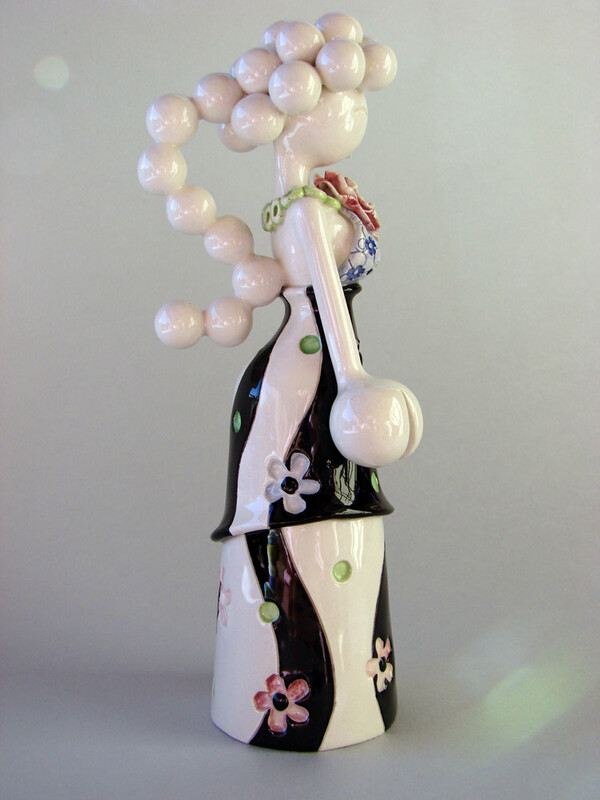 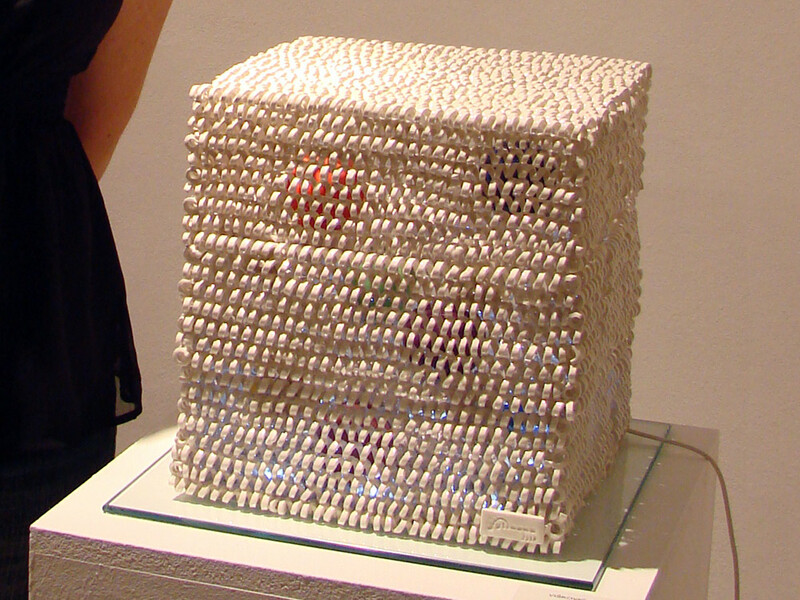 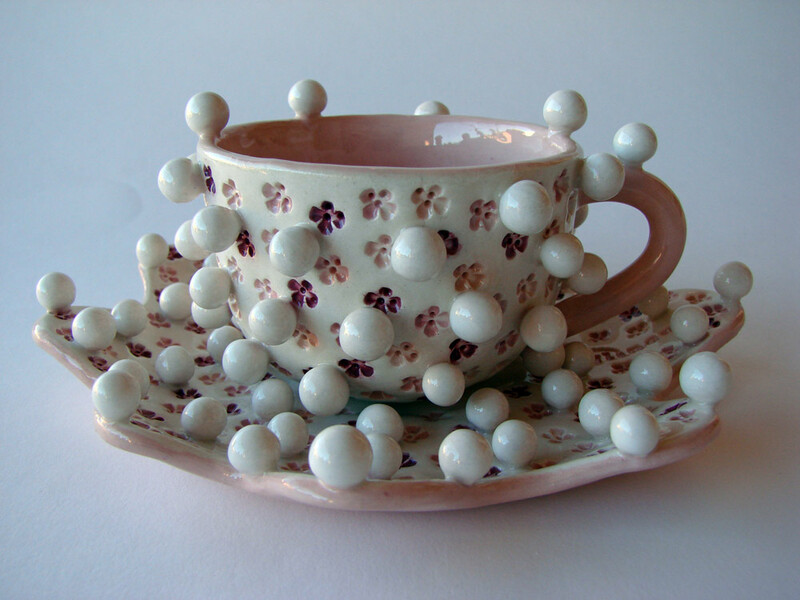 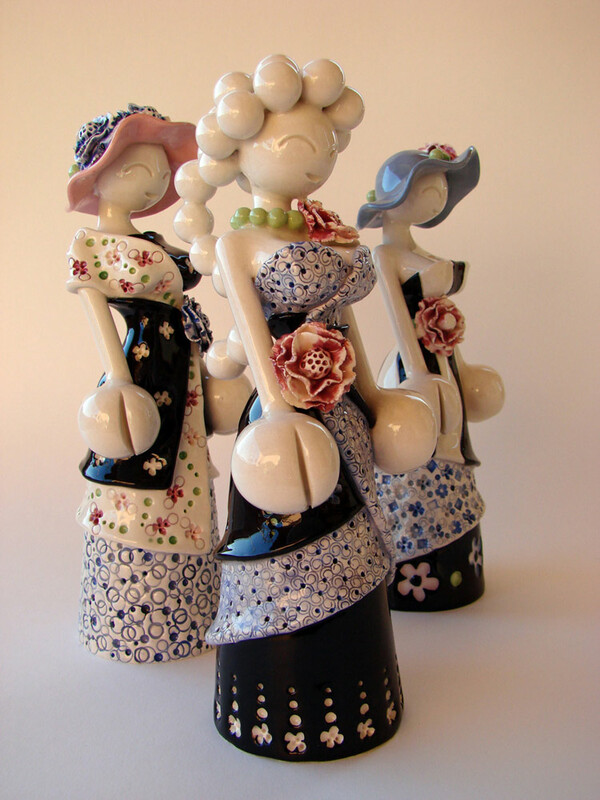 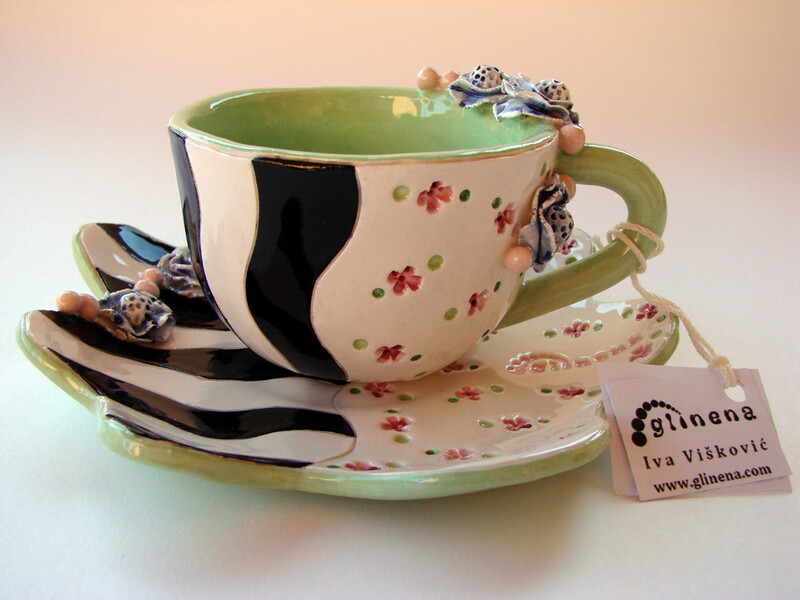 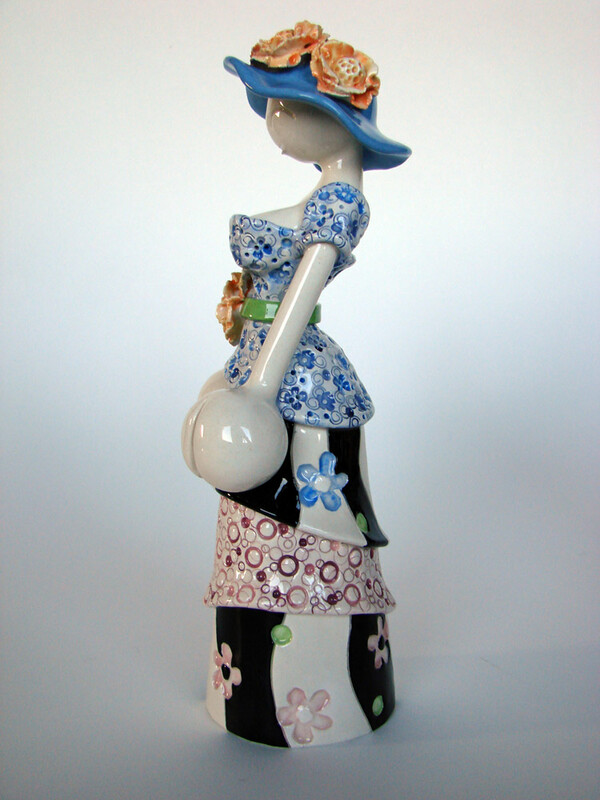 She is a member of the Association of painters and writers ULIKS and Croatian Ceramic Association KERAMEIKON. 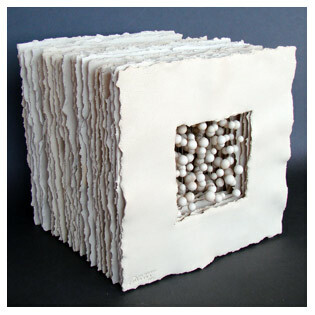 In the galleries on the page "Portfolio" you can see a part of my works. 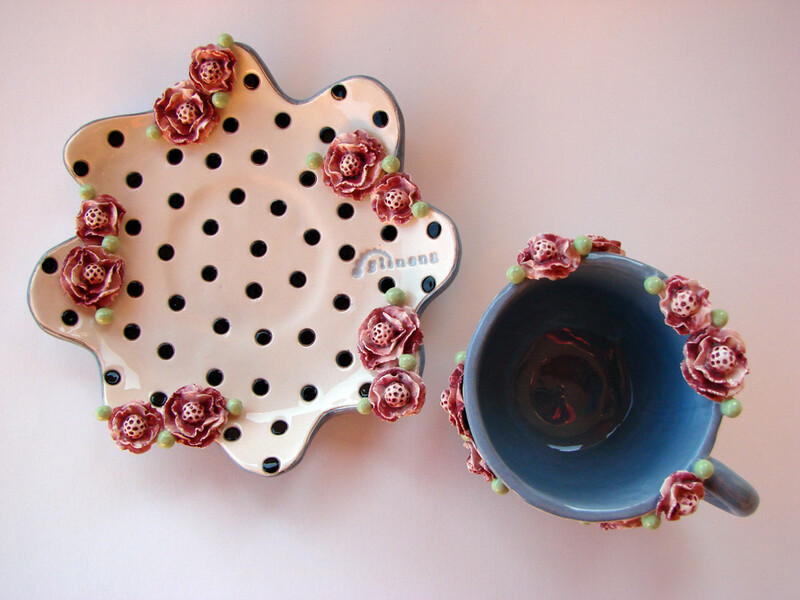 If you are interested to buy, best think is to contact me. 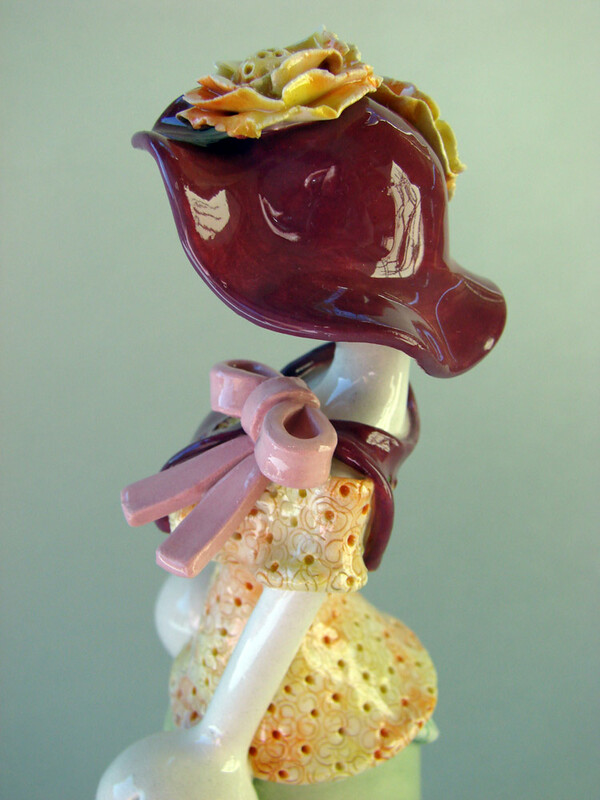 Depending of the country where you live I will make a calculation of postal charge and expected time of delivery, and I will send you a pictures of the works that I have on stock.